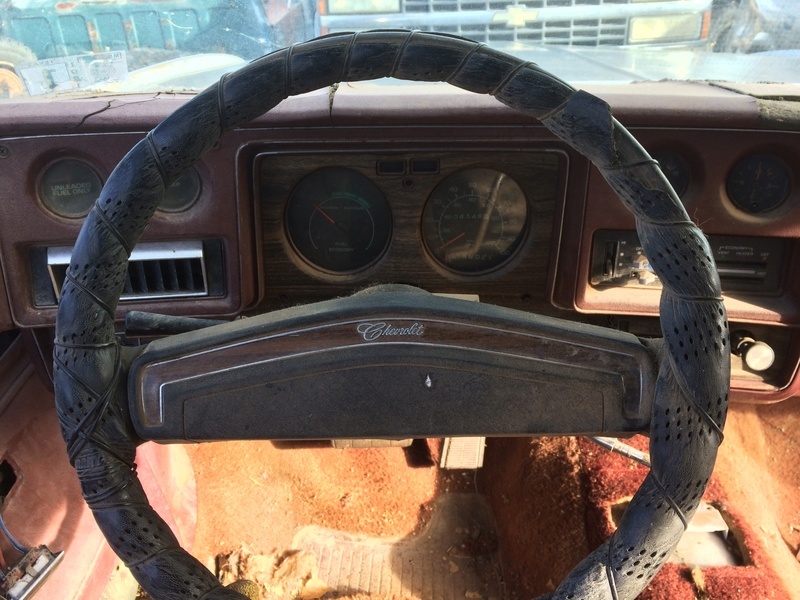 76/77 mc steering column/instru cluster!!! I have a great cond tilt steering column w/key and wheel---267.43 shipped.also have a great cond instrument cluster w/gauges---235.93 shipped.pm me if interested. 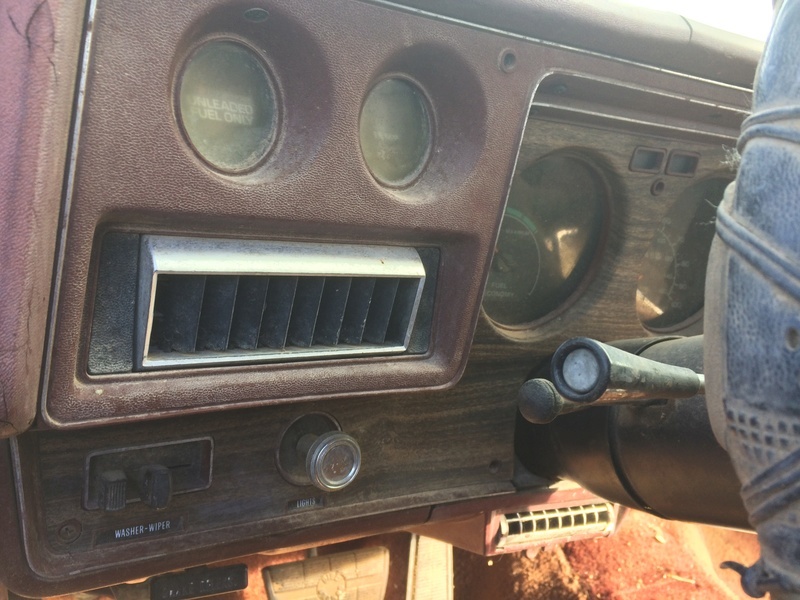 Re: 76/77 mc steering column/instru cluster!!! So, in second pic it would appear it's a column shift steering column...despite the car having had a console and swivels? 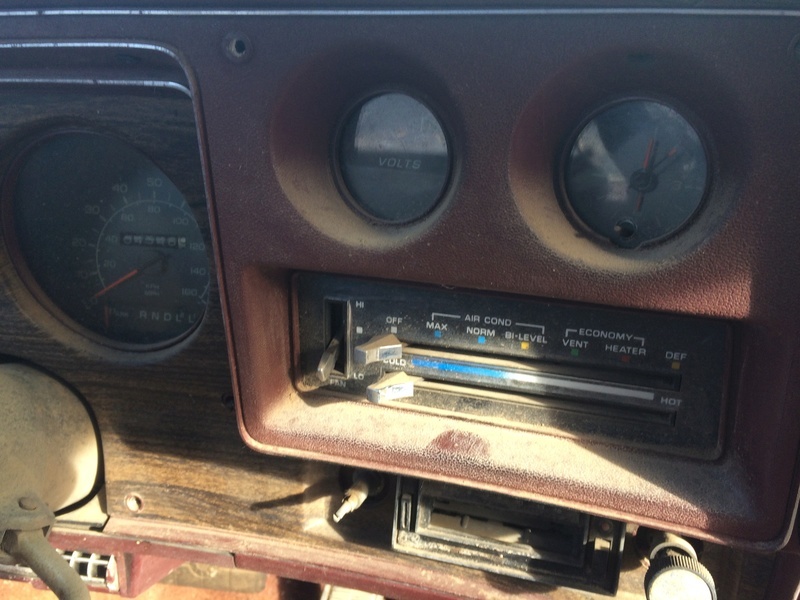 Is the vertical (up/down) radio opening in the instrument cluster bezel cut to house the aftermarket radio? The pricing is what caught my eye. I would assume $267.43 ?? Why not just call it $265? $235.93 seven cents short of $236. Thought that was kind of interesting, too. How can you be so exact with shipping cost unless you know exactly where it's going? Trust me...I've shipped enough stuff to know it can vary significantly depending upon destination. Wow!!! I am surprised!!! To see Great Condition!!! Parts like those !!! Go so CHEEP!!! Ha...you're just upset because you snoozed and loozed! LOL! SSTOOLMAN wrote: Wow!!! I am surprised!!! To see Great Condition!!! Parts like those !!! Go so CHEEP!!! there was a time chris had 16 different columns. he probly has a dozen or so clusters and shifters. he was/is a pack rat..